Highest quality and security as well as personal contact partners. All risks hull insurance for your yacht. Replacement/market value, fixed rates. Additional insurance solutions for art, personal effects, valuables and cash. Personal contact partner (no call centre) for all your questions and concerns. 24-hour hotline, claims hotline, helpline, assistance services. P & I coverage, crew protection, legal protection, water sports liability as additional coverage. We are the Experts for Your Lifestyle! than satisfy your needs as part of our select customer group. 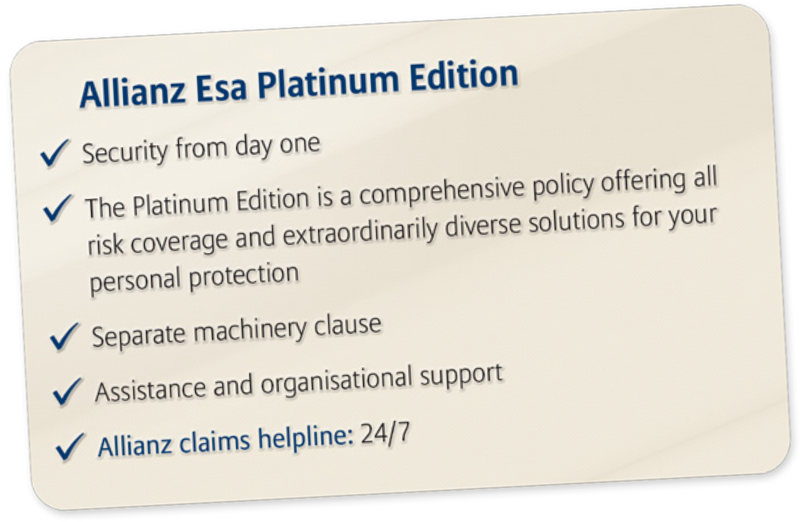 The market is moving: Allianz Esa is on course! The field of yacht insurance is a very special market segment – fortunately we, your specialists, are on hand. Long-standing expertise, speed and flexibility are the criteria for a successful market presence today. For further details please contact your Risk Moments Team. You expect platinum service from your insurer? Welcome to the World of the Yacht Moments Family. Your excellent partner for your yacht. Assesses your needs and advises you on special solutions for your yacht. Exclusive, combined solutions for yacht & crew. Art & personal effects insurance. Coverage for your on-board electronics. 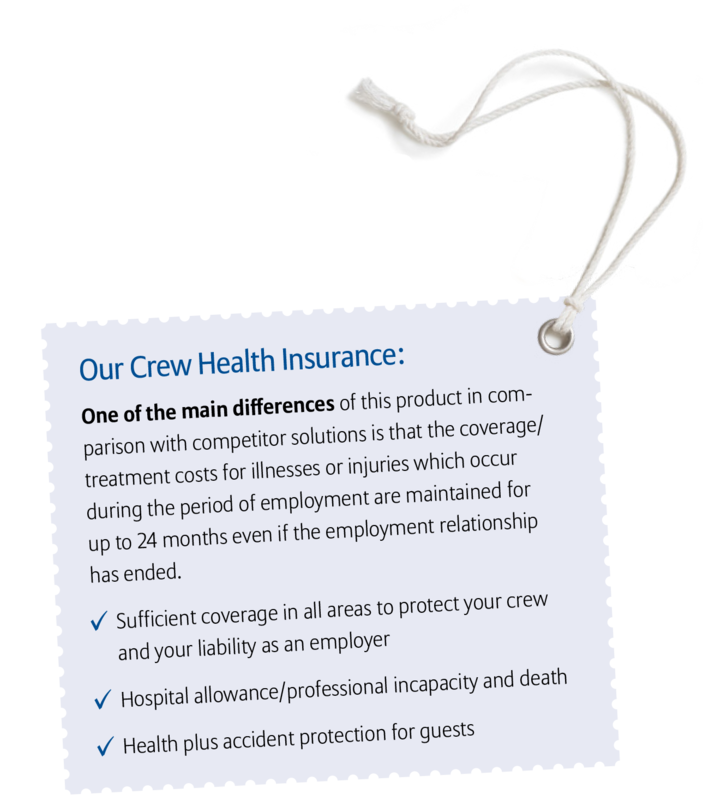 Exclusive insurance solutions for your crew & guests. International legal protection solutions for your lifestyle. Our Exclusive Partner for You in our Risk Moments Concept! and club representative of The North of England P&I Association Ltd.